Locked out of the car? It’s a terrible experience. 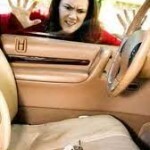 We know it and rush to provide car lockout Oakville solutions. Our company can help you urgently night and day. 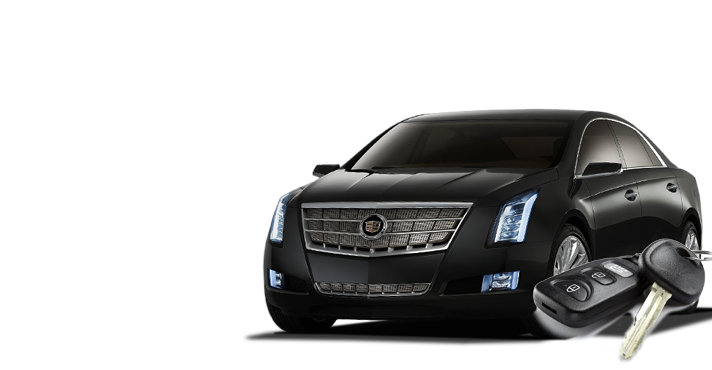 You can rest easy that our techs are familiar and updated with most vehicle makes and years. 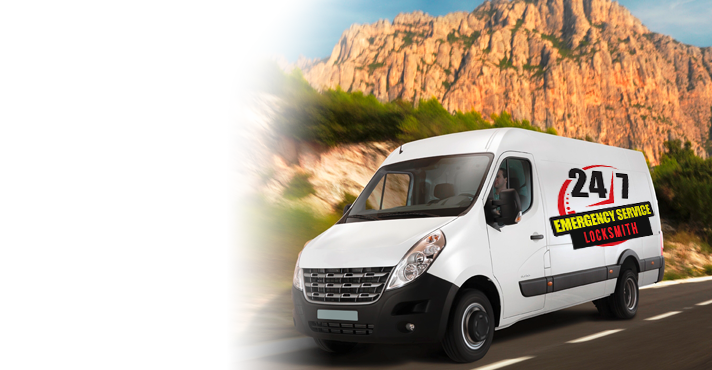 To ensure proper on-site service, our pros keep their vans fully equipped. 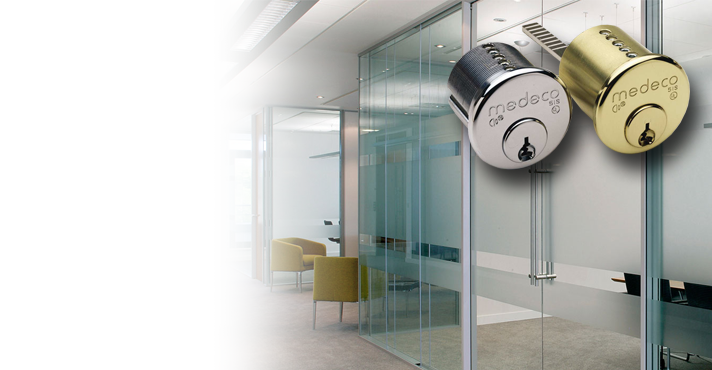 We have special equipment for the programming of chip keys as well as cutting machines and a variety of other locksmith tools to help you effectively on the spot. 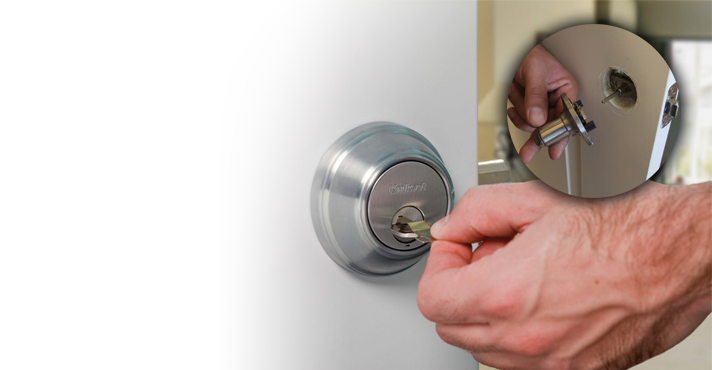 So, don’t hesitate to contact our Oakville Locksmith Service company for your lockout needs. If the keys are simply left in the trunk, we retrieve them. You can trust that our techs can open locked car trunks and doors with caution. We provide car opening service as fast as possible. 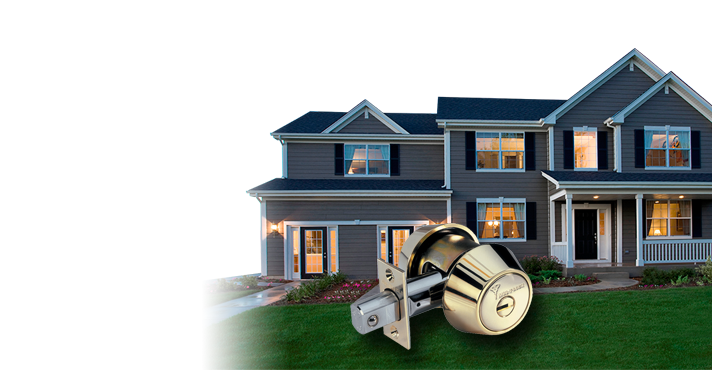 Not only will our expert arrive fast at your location but will use the right tools and thus open the door with care. And you can be sure that our company can help you at all times. Whether you need assistance night or day, we will be there for you. 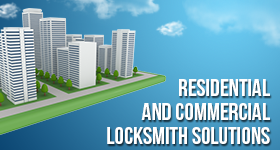 We offer 24 hour car lockout service so that you will feel confident that an experienced auto lock smith will be of assistance no matter what time it is. Stop worrying about vehicle lockouts. It happens to everyone. 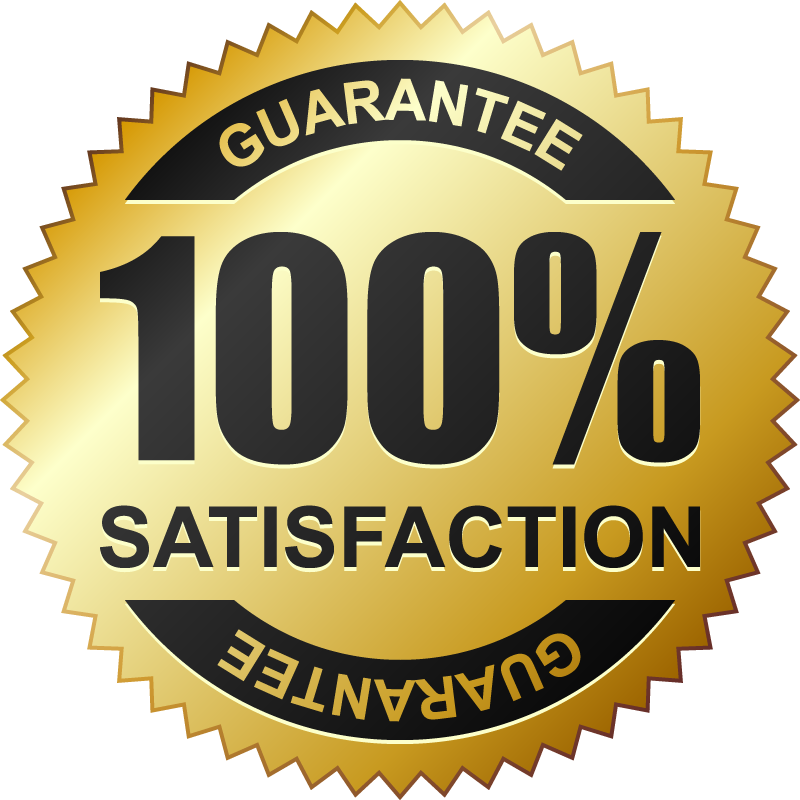 As long as you have the number of our company, we will provide Oakville car lockout service in a jiffy. Contact us 24/7.